The 11th Annual North Carolina Blueberry Festival in historic downtown Burgaw, NC celebrates the historic, economic, and cultural significance of blueberries in the southeastern region of the state. The first cultivated blueberry production in North Carolina began in the Pender County area in the 1930’s. Today, Pender County ranks second in blueberry production for the entire state. 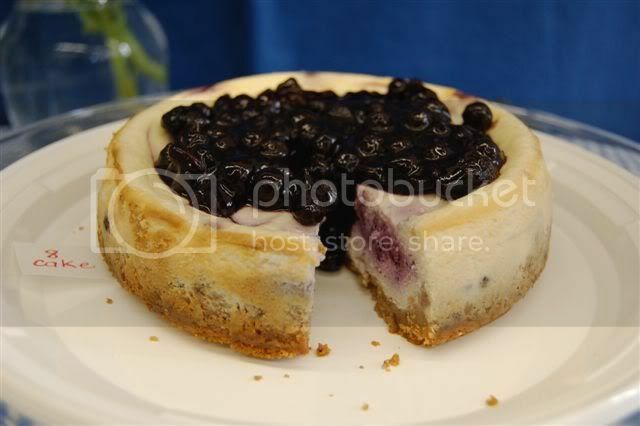 Friday, 11am to 8pm: BBQ and Blueberry sales; Noon: Recipe Contest. Saturday, 10am: Opening Ceremony; 11am: Craig Woolard Band; 3pm: The Classic Collection Band; 3-4pm: Car and Truck Show Awards; 6pm: The Fantastic Shakers.